Dr. Darrell Gray, II, MD, MPH is an assistant professor at The Ohio State University (OSU) College of Medicine. He serves as the Medical Director of Endoscopy and Gastroenterology Services (University Hospital East campus) at OSU Wexner Medical Center and as Deputy Director of the Center for Cancer Health Equity within OSU Comprehensive Cancer Center. In these roles, Dr. Gray engineered the Provider and Community Engagement (PACE) Program for Health Equity in Colorectal Cancer Prevention, a nationally-recognized initiative that has provided low-to-no cost colonoscopies and patient navigation services to uninsured and underinsured patients, novel educational experiences for community members and health care providers, and a media campaign promoting colorectal cancer prevention. 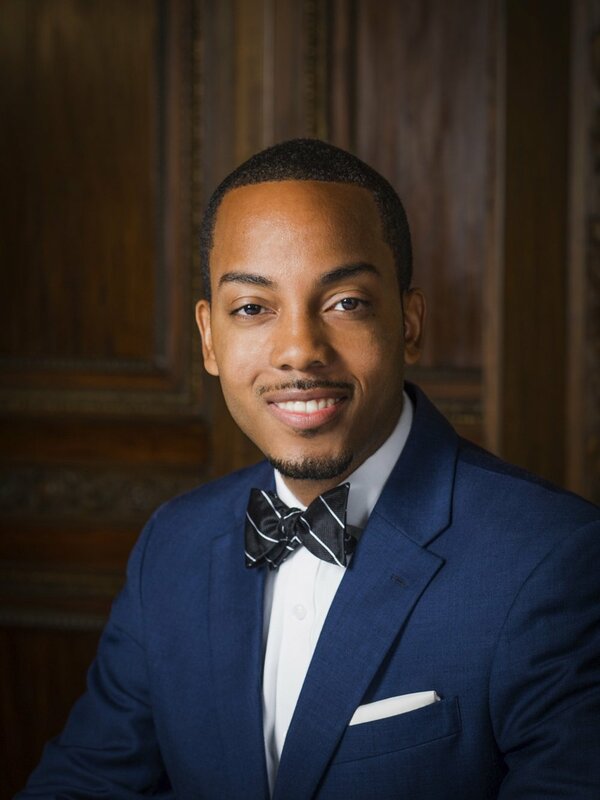 For his work, Dr. Gray has been recognized as a National Minority Quality Forum 40 Under 40 Leader in Health and awarded the Molina Healthcare Community Champion Award, three consecutive SCOPY awards by the American College of Gastroenterology, and, most recently, an 80% by 2018 National Achievement Award by the National Colorectal Cancer Roundtable. 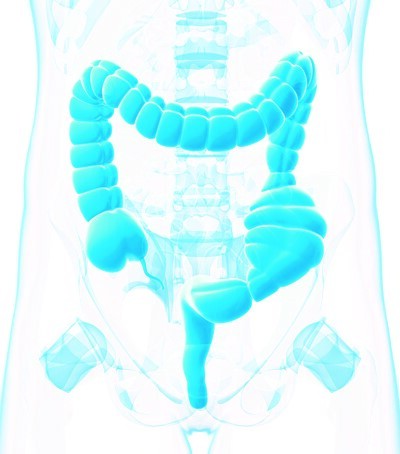 Colorectal cancer (CRC) is the third most commonly diagnosed cancer in the U.S. after prostate and lung cancer in men and breast and lung cancer in women. Screening can reduce the incidence and mortality of colorectal cancer by detecting early stage CRC when patients are still asymptomatic. In this webinar, Dr. Darrell M. Gray, II, MD, MPH, will describe the epidemiology of CRC and CRC disparities, teach primary care clinicians how to utilize evidence-based strategies for prevention and screening, and share practical steps to increase uptake of CRC screening among patients and engagement in CRC awareness activities within their practice and community. This Live series activity, Optimizing Management of Common Specialty Conditions in the Primary Care Setting, from 07/01/2018 - 07/01/2019, has been reviewed and is acceptable for credit by the American Academy of Family Physicians. Physicians should claim only the credit commensurate with the extent of their participation in the activity. Each webinar in the series is approved for 1.0 AAFP Prescribed credits unless otherwise noted.